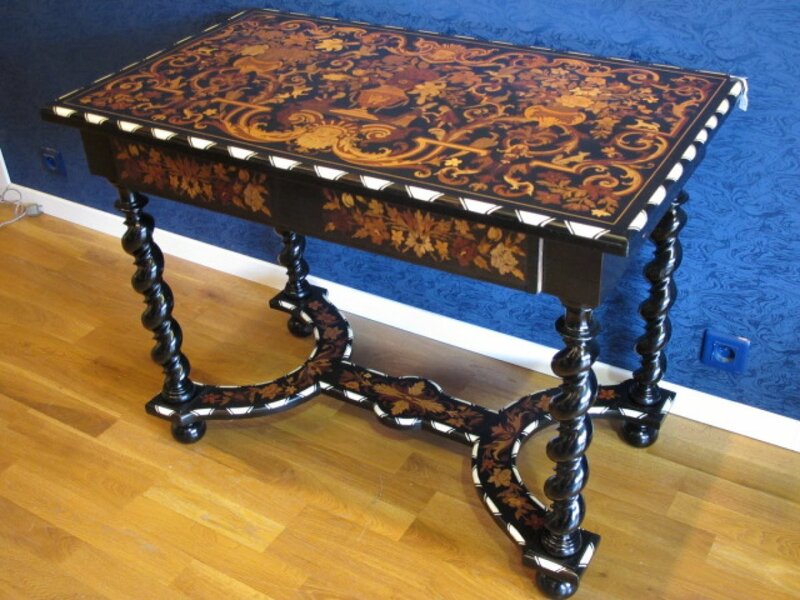 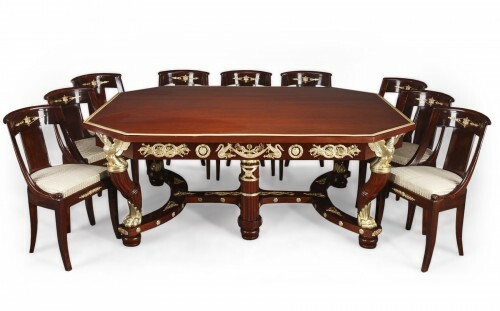 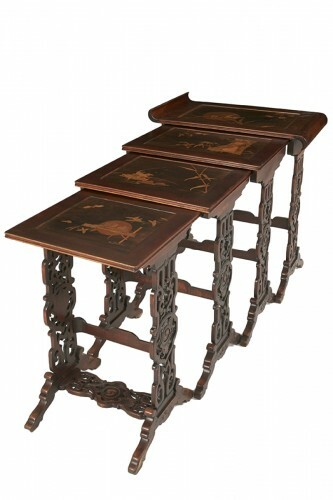 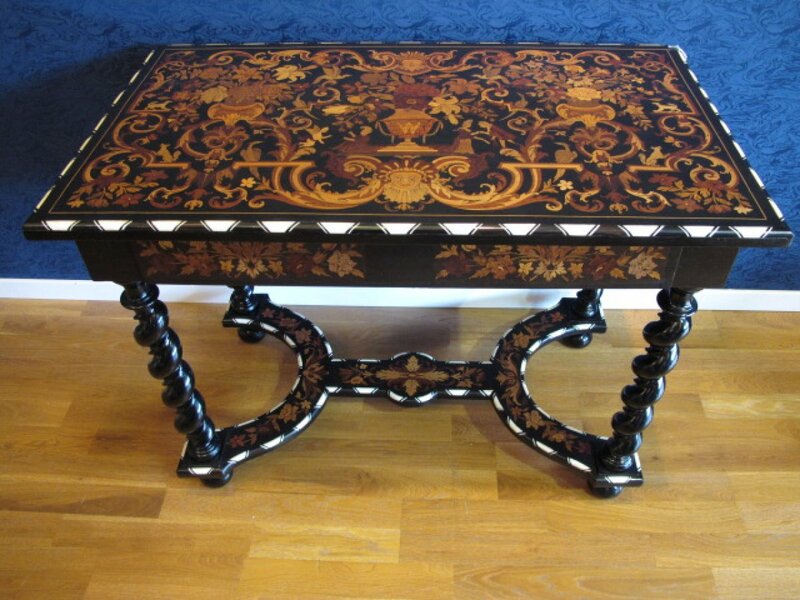 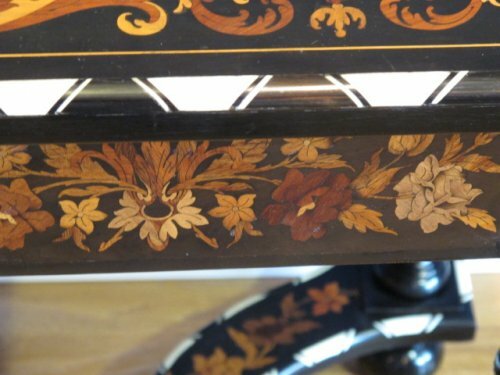 En ebony and fruitwood floral marquetry table with a frieze drawer, on spirally turned legs joined by a X-shaped stretcher, on bun feet. 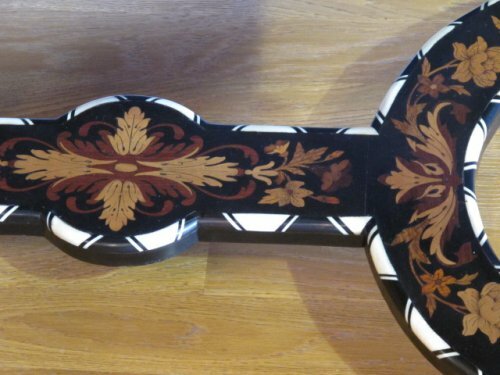 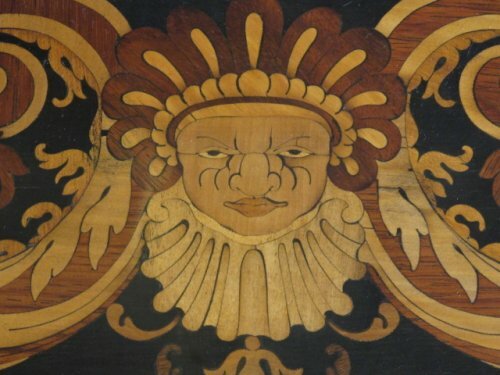 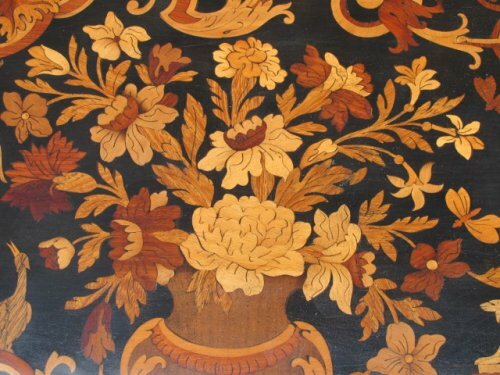 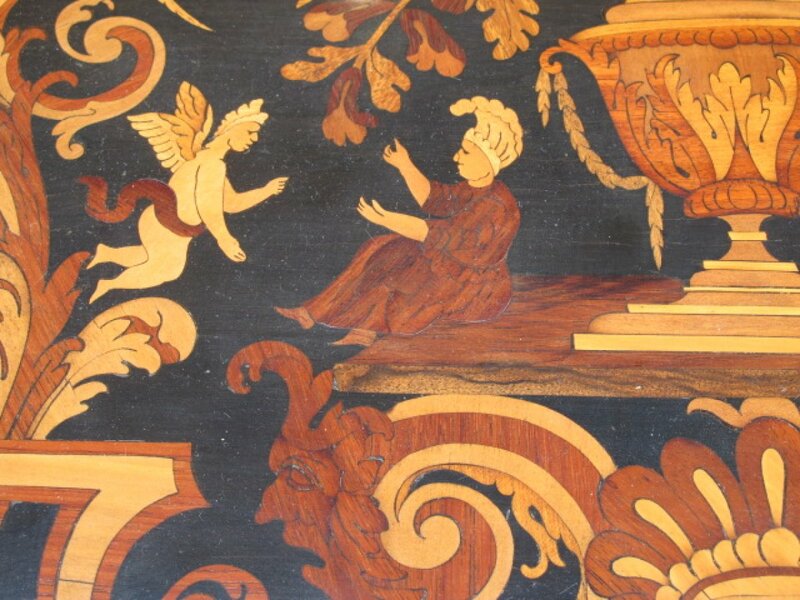 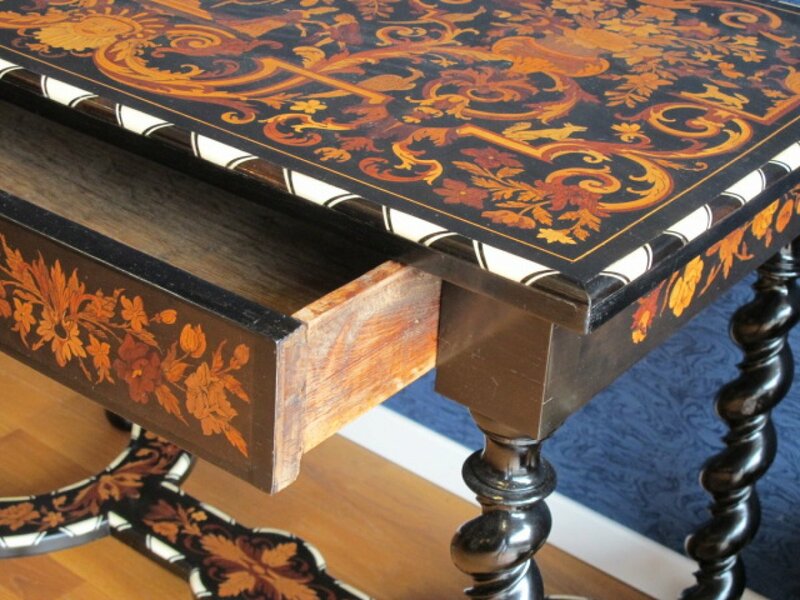 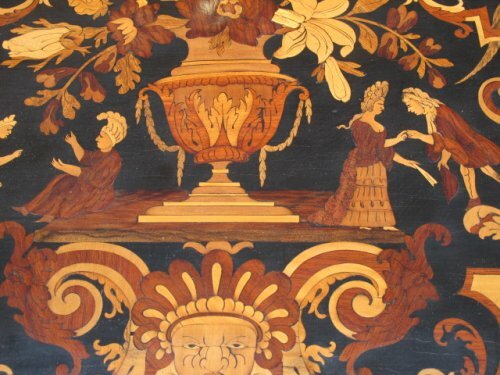 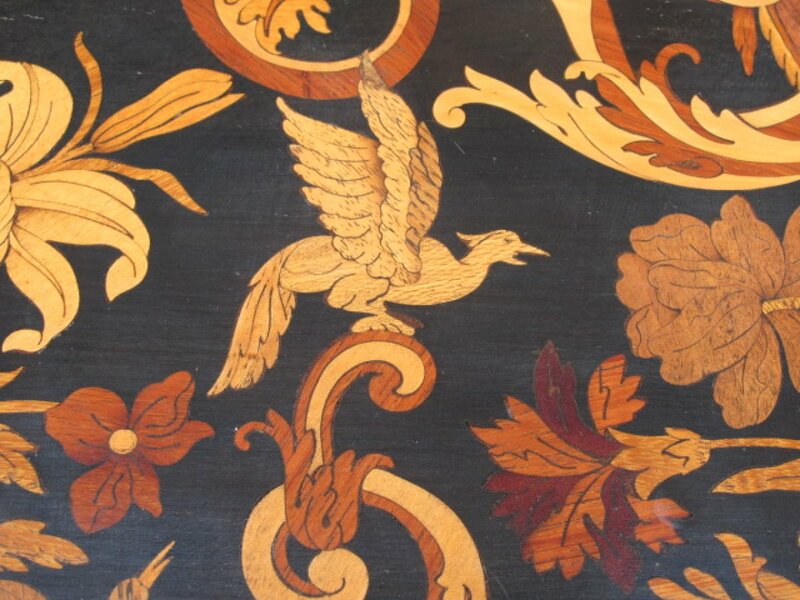 The table is inspired by the marquetry decoration by Pierre Gole. Birds, dogs, angels, figures, arabesques and mascarons decoration. 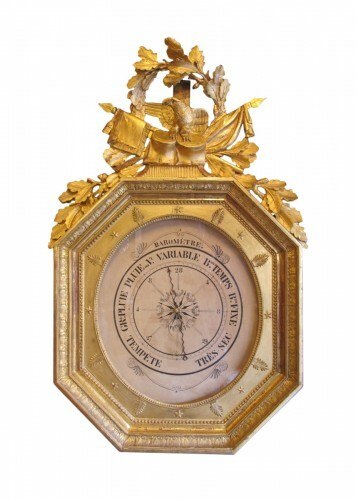 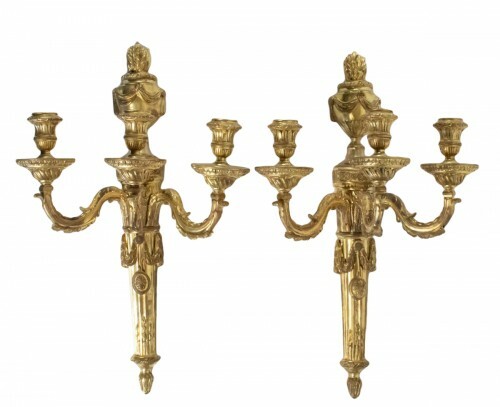 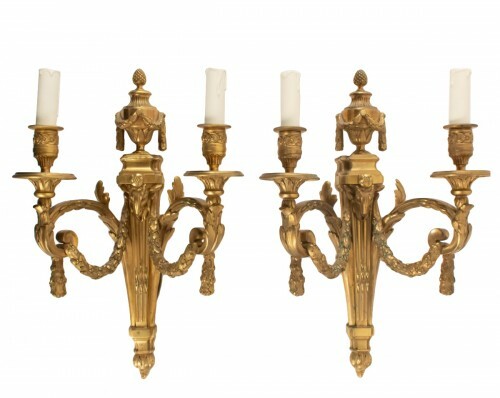 Napoleon III period (1848 - 1870).